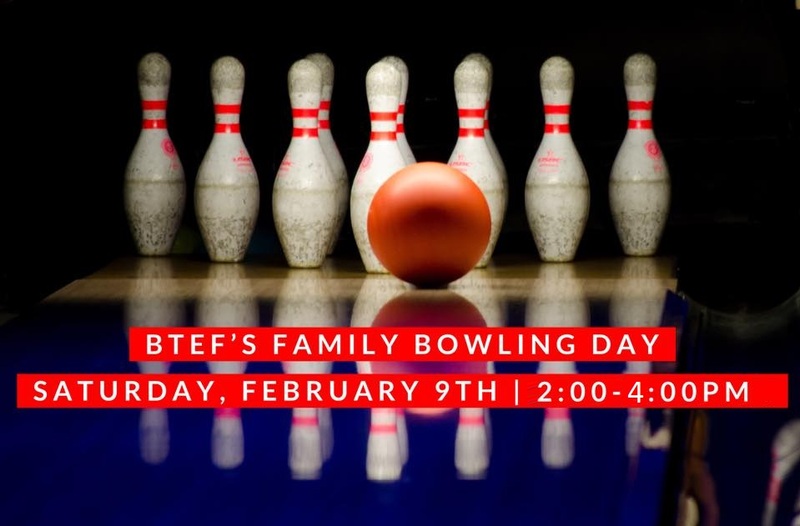 Gather family and friends and grab a lane for an afternoon of bowling fun! Register online — reserve a lane or sign up individuals. 2 Hours of bowling fun, shoes, pizza and a pitcher of soda included. $100 for a lane for up to 6 people (5 preferred!) or $20 per individual.